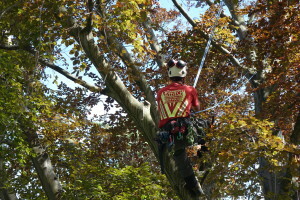 Welcome to Treetech! 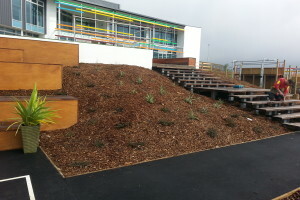 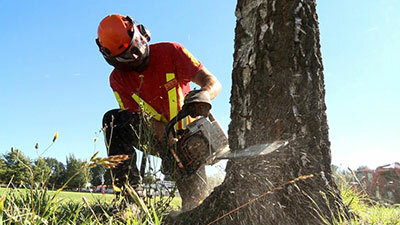 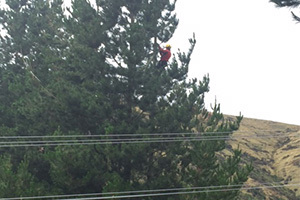 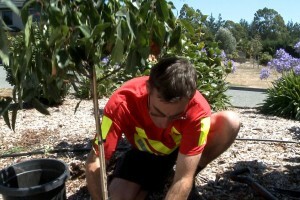 We provide professional arborist services to the Canterbury and Wellington areas. 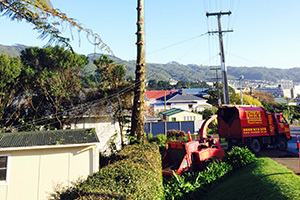 We have a team of over 120 staff in the South Island and Wellington so we can provide our customers with the best range of experienced professionals. 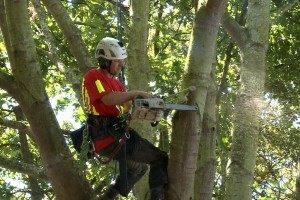 We’re passionate about tree care and pride ourselves on our expertise in all areas of arboriculture and greenspace maintenance. 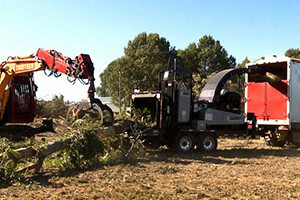 Using our own purpose built asset management software, GUS, we are able to effectively and efficiently manage and organise the tree care services we provide to our clients. 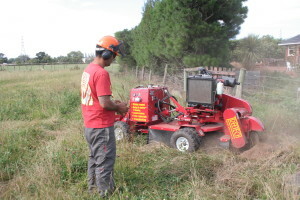 Our aim is to avoid disruption and we use the latest machinery ranging from sit harnesses, to stump grinders and excavators for maximum productivity.